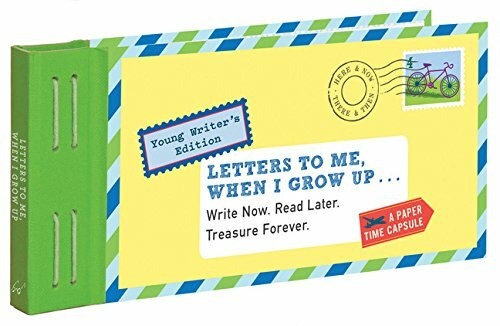 This kids' version of the bestselling Letters to My Future Self brings young writers a fun new way to capture their childhood. Twelve letters prompt kids to reflect on what they know now, and what they imagine for their future. When they're grown, this paper time capsule becomes a meaningful--and likely hilarious--look back on who they once were and who they have become. Prompts to draw, make lists, and fill in the blank encourage kids to give detailed, imaginative answers they will cherish for a lifetime.